Another new exhibition has opened at Michigan State University’s Broad Art Museum. It features two works by Michigan-based artist Lisa Walcott. 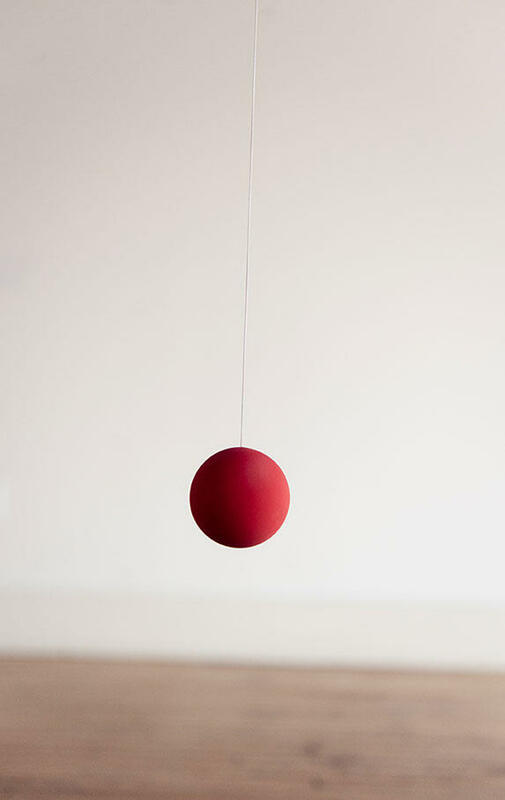 The Lisa Walcott piece 'Vice Versa' is a series of red balls suspended on elastics that continually bounce. Current State’s Scott Pohl went to the museum to talk with the artist and the museum’s Director of Education, Aimee Shapiro. Walcott is the first Michigan artist with an exhibition at the Broad Art Museum. As a week-long event including nationally-known acts, Lansing’s Common Ground festival occupies a key place on the Lansing area festival calendar. 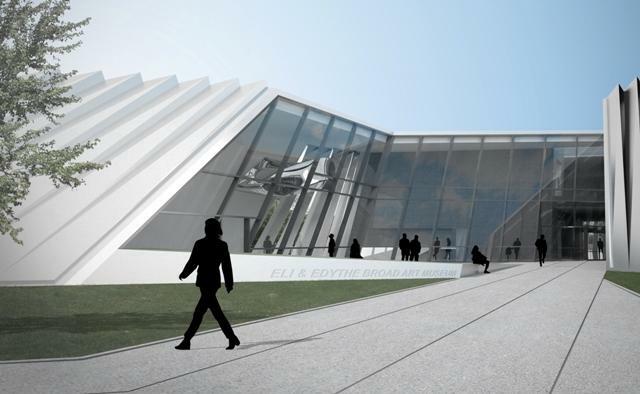 A new opening date has been set for the Eli and Edythe Broad Art Museum on the campus of Michigan State University. 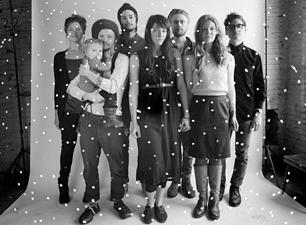 The band The Soil And The Sun identifies itself as “corn-fed, Michigan-made.” They describe their music as "Experiential Spiritual Orchestral Rock." 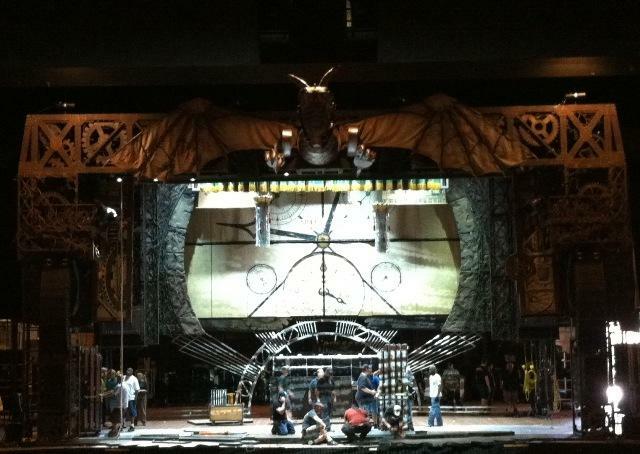 The musical “Wicked” is back in East Lansing. WKAR's Scott Pohl went to the Wharton Center for load-in day. When you’re touring the country with a big production like “Wicked,” there’s bound to be some confusion. Assistant stage manager Matthew Leiner is responsible for the safety of the cast and crew. He says the first day in a new building is always a little nerve-wracking.